Caller: O Shaykh regarding ‘I seek refuge for you two with Allaah’s perfect words from every Shaytaan (devil) and poisonous creature and every evil eye.’ Is this said three consecutive times or just once? Shaykh: No, it is mentioned once, however if it appears to the one saying this Dua’ that he needs to repeat it without specifying three times, then there is no problem with that. Caller: and should he place his hand on the head of the one sought refuge for? Caller: Even in congregation, if it is a group of children together, how can he place his hand upon all of them? Shaykh: He should place his two hands on two of the children, then repeat this on the rest of the children. Caller: Right hand and left hand, with both hands? would not sleep until he recited Soorah Mulk, al – Isra, Zumar, and Sajdah, is this when he lies down on his bed at night, or before he lies down? A‘oothu bi kalimaatil-laahit-taammaati min sharri maa khalaq. In Muslim there is a similar wording without mention of reciting the supplication thrice (#2709) and at-Tirmidhee (#3898), and al-‘Alaamah Ibn Baaz (may Allah have mercy upon him) mentioned it in Tuhfat-ul-Akhyaar, saying: “The noun al-Humah denotes an animal that possess a stinger filled with poison like a scorpion, snake or something similar“. 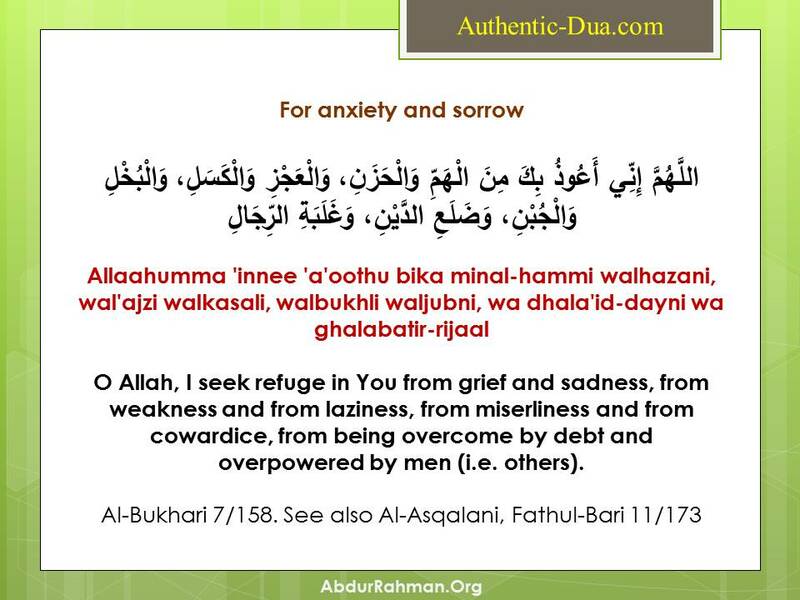 And Suhayl bin Saalih who is one of the narrators of this narration said: “Our people had learned this supplication and we used to recite it every evening when a teenage girl was stung but suffered no pain or affliction (from the sting)”. (#1) T.N. Al-Khateeb (rahimahullah) said: “It is what has been narrated by a companion directly from the Messenger (may the peace & blessings of Allah be upon him)”. Al-Baa’eeth-ul-Hatheeth Page 54.